Newest Light: Monnee, 16 - "LoveHate"
I risked everything for you to not get killed by my Dad. But all you did was play me for a fool. But now I just want to forget the entire world. But I think everyone knew it was you. But it was never to end. You’d said to let ya know. I tried to leave and I couldn’t stand when you wouldn’t let me go. About Monnee: "My name is Monnee and I’m 16 years old, I am here at NWP to work on many things. This picture reminded me a lot about a past relationship. 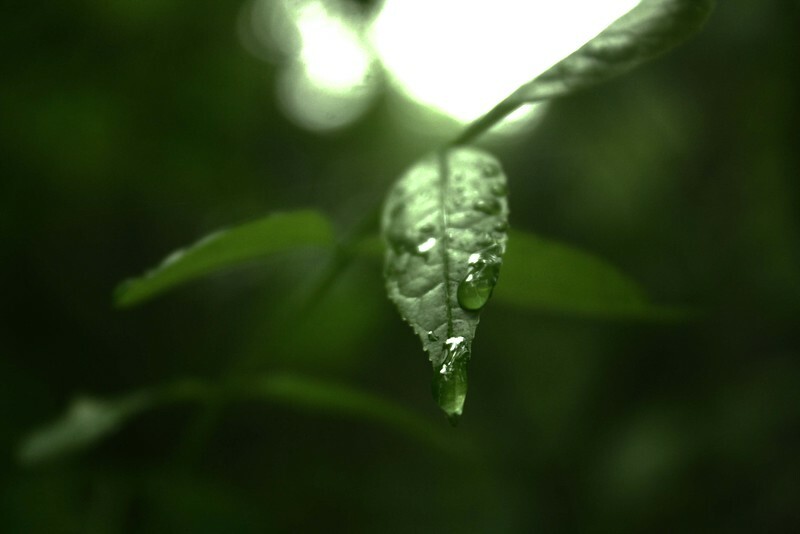 I picture myself as the leaf and the raindrop as many things that bothered me such as the abuse emotionally, verbally, and physically and all the stress. But as soon as I let the raindrop go as in as soon as I let him go I’ll be okay."